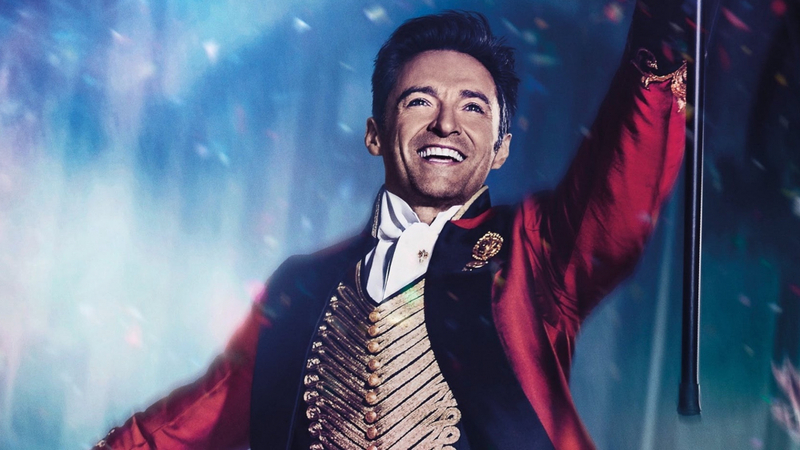 Hugh Jackman annuncia il tour mondiale The Man. The Music. The Show.